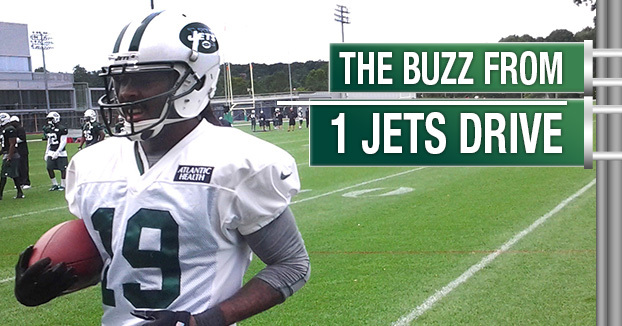 New Jersey – Dan checks in from behind the scenes at Jets camp with some notes and nuggets on Gang Green, heading into their important game against the Dolphins . . . Premium will return by Friday at 9:30 pm.